Here at The Dentists of Didsbury, we are proud to offer our patients Invisalign® and Naz is your Certified Invisalign Provider. It’s a modern, clear, comfortable, removable, tray-based (aligner) braces system. It differs from other clear aligner systems in that you can see your projected treatment progression even before you start your treatment. 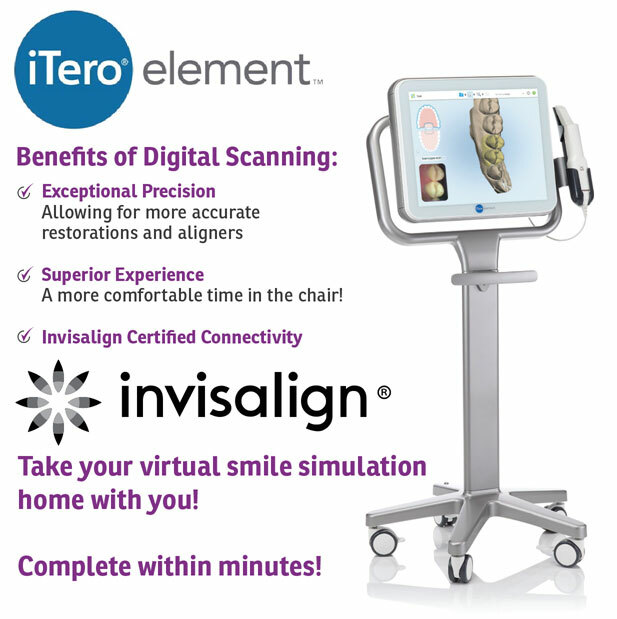 Through the marvels of computer-aided design and technology, a virtual 3D treatment plan is produced exclusive to you and your Invisalign® treatment – the ClinCheck Treatment Plan. 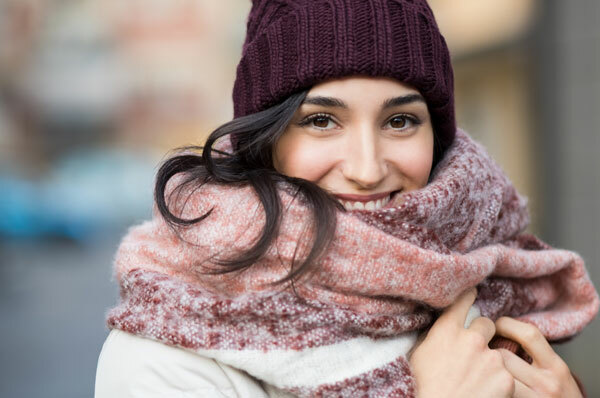 Unlike some of the other removable braces on the market, Invisalign® can rival conventional ‘train track’ braces when it comes to complex tooth movements; whilst having the added benefit of being removable and almost invisible. 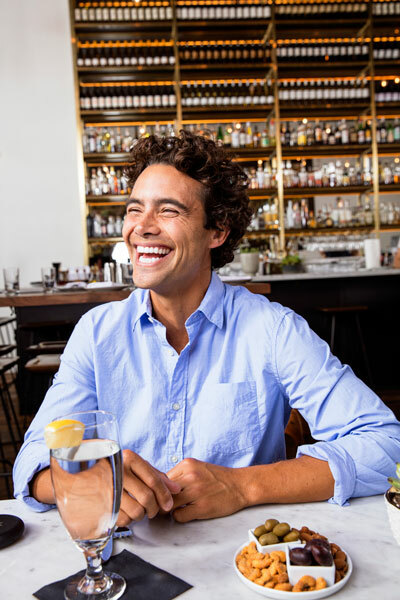 Since Invisalign® aligners are comfortable, removable and nearly invisible, you can carry on enjoying life without the irritation and self-consciousness often associated with metal brackets and wires. Just pop them out during meals, when cleaning your teeth or for that important meeting if you wish but most people won’t even notice you have them on so you can carry on with your life and smile with confidence! During treatment, all you need to do is come in for the occasional appointment with Naz who will check to ensure that you’re happy with your treatment and its progress. Treatment times vary depending on your treatment goals and complexity, simple cases can be complete in as little as 7 weeks. 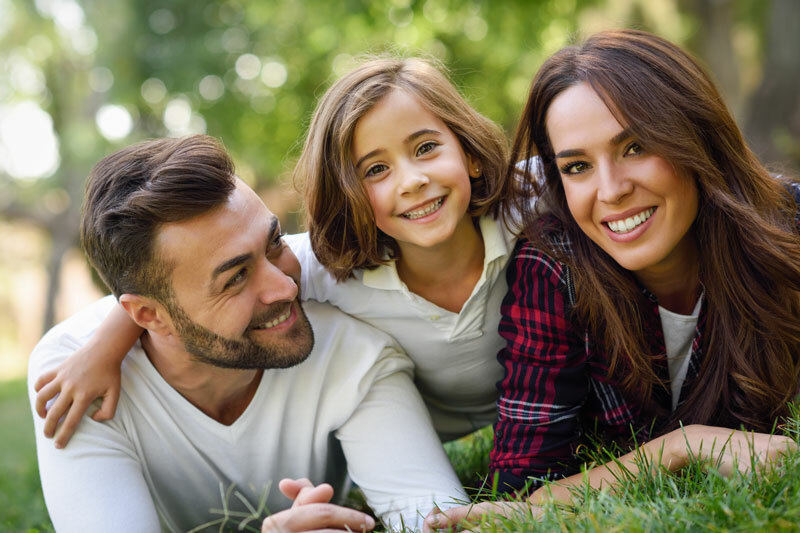 Invisalign® can even correct more severe cases and even some cases of an abnormal bite. Just call us to book in for your Smile Consultation with Naz to decide which of the Invisalign® treatment options are best for you, whether it’s just your top or your bottom set of teeth or both you’re worried about, we’re here to help make your dream smile a reality. 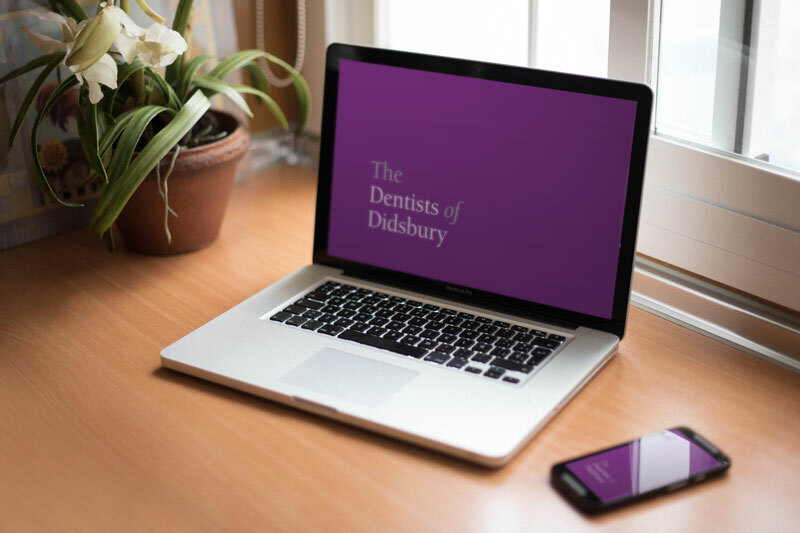 Here at The Dentists of Didsbury, we advocate long term retainer wear; because, now that you have that smile of your dreams, you’ll want it to stay that way. Retainers are vital in ensuring that you maintain your new smile. The retainers we offer are either clear removable Vivera trays similar in style to the Invisalign® aligners and made by Invisalign or fixed wires to the tongue-side of your teeth (so they are not visible). Why not ask Naz, your Invisalign® Provider which type is best for you? Why not book in for a Smile Consultation to find out how you can achieve that smile of your dreams?